The course has enabled me to develop my critical thinking, organisational, and research skills, which has led to me running my own team within a company within a very short space of time. 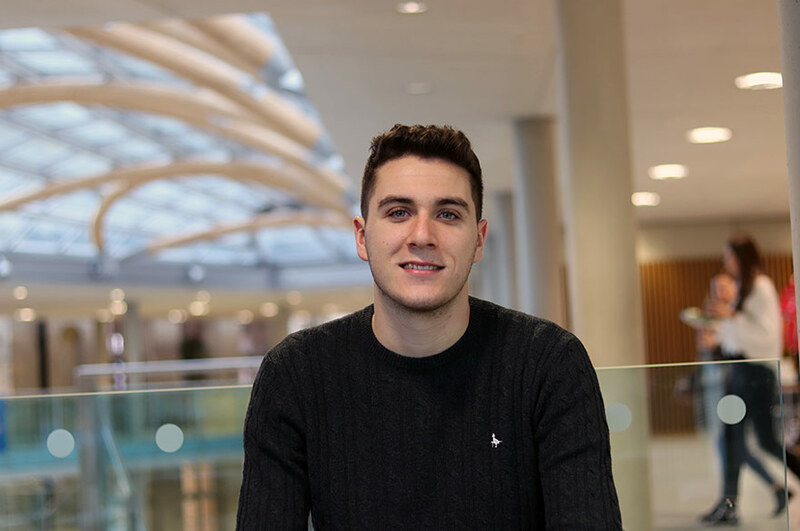 Charlie now works as a Team Manager for Procius Ltd.
"I decided to do a postgraduate course because I loved my degree in BA (Hons) English and Film & TV so much, and I wanted the chance to develop the ideas and theories from my undergraduate dissertation." "I wanted to remain part of an amazing academic community, the lecturers are absolutely amazing, supportive, and inspirational. The course I chose was unique amongst other English postgraduate degrees as it is research based. 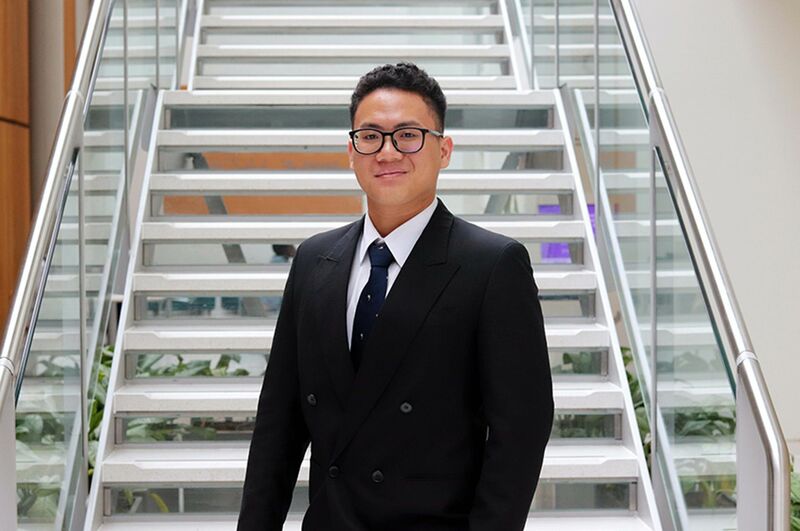 I didn’t even consider applying elsewhere due to the fantastic experience I had with my undergraduate study at NTU and wanted the opportunity to develop my own ideas." "I got the chance to develop my knowledge independently in the field of my choice, whilst bolstering my knowledge of broader literary theories. I got to take my research in the direction I wanted to, developing my own theories, with the continued support of the team at NTU." 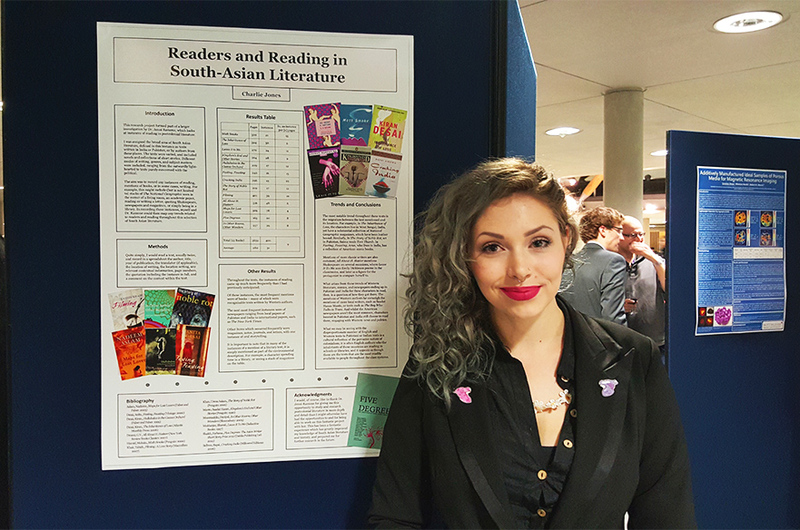 "My research project debated the existence of Postcolonial Fantasy writing and placed it in opposition to Western Fantasy, interrogating the intersection of oppressions of race and gender within the fantasy genre. "I couldn’t be more appreciative of the course staff, particularly my tutor and the course leader. Sadly, due to external factors, I had to take a suspension of studies – the team could not have been more supportive and arranged everything so that I did not have to worry about a thing. Upon my return I was contacted really frequently to make sure I was ready to return and supported in doing so." "The facilities were excellent – the Library scheme to have books and journals ordered for you if they weren’t currently held was incredibly helpful." "Having moved into a more corporate role, the course has enabled me to develop my critical thinking, organisational, and research skills, which has led to me running my own team within a company within a very short space of time." In a nutshell why would you recommend your course and NTU? 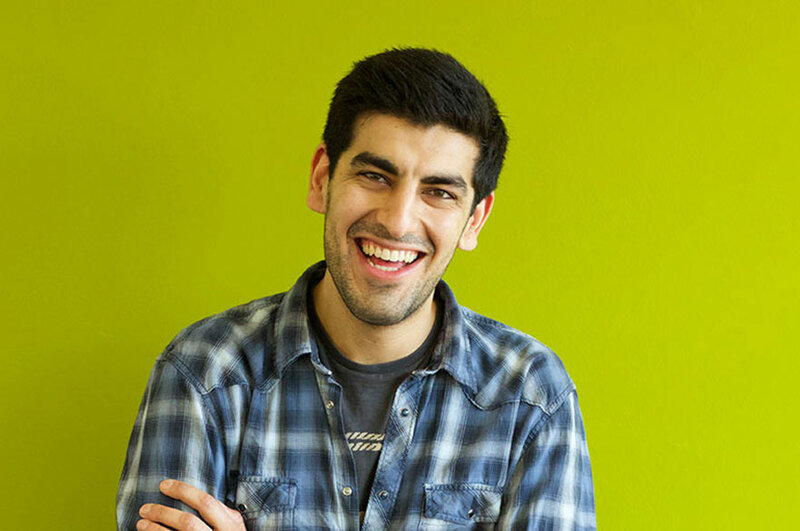 "I’d recommend this course as it gives you the ability and confidence to develop and trust in your own ideas, you are thoroughly encouraged to take your research in the direction you are passionate about, and the lecturers are of phenomenal calibre and contribute to a wonderful research culture." "I moved into the Security Vetting industry for Aviation, working in background checking, since being promoted to an Account Manager, and more recently a Team Manager. I manage a small team of five people background checking cabin crew for airlines, and also manage my account directly." "NTU helped me develop my confidence in myself, my ideas, and the course showed me how to research and back myself up in every situation!" "I struggled with my physical and mental health quite badly throughout my studies, due to external factors, which led to a suspension of studies, so the course took me two years rather than one. Despite this, the staff at NTU were with me every time I needed them without fail, supporting me and giving me the boost I needed to complete my studies. I spent the remainder of the course distance learning, and was given all the support I needed."